Home » BLOG » Social Media » The Power of the Social Media : how useful? The Power of the Social Media : how useful? This time I have thought to write a post regarding a special item , which is the Social Media World and how useful or not it can be for your Business. Based on my personal experience, I will try to explain what I think you should consider to attract as more Followers as possible. Every time you read a post or article or book specialized in this argument, you will discover always the same Tip : don’t forget you have to plan your personal strategy and in particular how you would like to introduce your product/ service to the people following you. You should try to imagine what they want and expect from you, because if it’s important to continue reaching your personal goal it’s also necessary that the other people share your intentions…. Did you ever think ?? Even if you don’t work in the Hospitality Industry, like me, but you belong to another economic sector, remember you can anyway apply the fundamental rules not to damage your image and Business !! If you can keep a good balance between complaints/reviews, then probably you don’t risk so much to lose many and many potential future clients but if you simply leave it there, without giving the right importance you should, sooner or later you will receive everything you have fine or bad managed in your Business !! 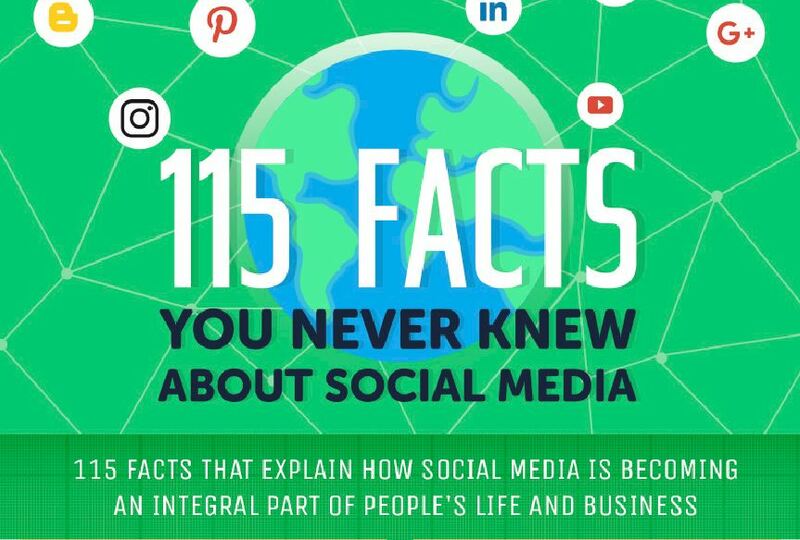 As already known, Facebook, Twitter and Blog entered quickly in companies of all sizes revolutionizing the relationship between people and realizing a social dimension. Nowadays we surf to seek personal opinions and experiences of others, to see if we can trust or not of a product and/or service. – Reduction of investments in traditional advertising…. You could have all of this but, on the other side, you need to daily monitor everything happens online and never ignore possible negative comments….a potential Boomerang for your Business !! !